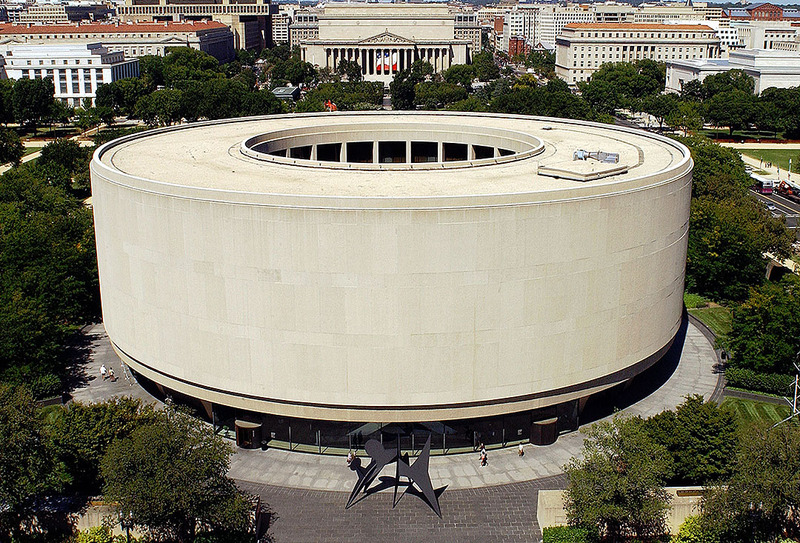 The Hirshhorn features international modern and contemporary art in the celebrated Gordon Bunshaft designed cylindrical building, adjoining plaza, and sunken sculpture garden. The museum is a leading voice for contemporary art and culture and provides a national platform for the art and artists of our time. Outdoor sculptures by Auguste Rodin, Alberto Giacometti, Barbara Hepworth, Henry Moore, Beverly Pepper, Jeff Koons, and Yoko Ono; temporary exhibitions highlighting major artists, important trends, and historical developments; ARTLAB+ in the Sculpture Garden,a digital media studio for local teens. Handmade seasonal gelato, specialty espresso drinks, and small batch pastries from one of D.C.’s most popular locally-owned coffee purveyors, housed in a stunning new lobby coffee bar designed by celebrated artist and architect Hiroshi Sugimoto. The space also features furnishings created by Sugimoto and his studio, including tables from a 700-year-old Japanese nutmeg tree.